The little gallery that shows great art! 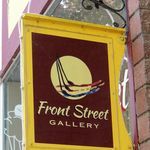 Welcome to our gallery located in the heart of the cultural area of Penticton. 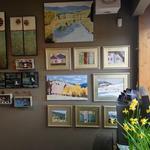 We are a group of local artists who exhibit a wide variety of artwork. We also feature Guest Artists which is sure to provide the viewer a reason to come back and visit.